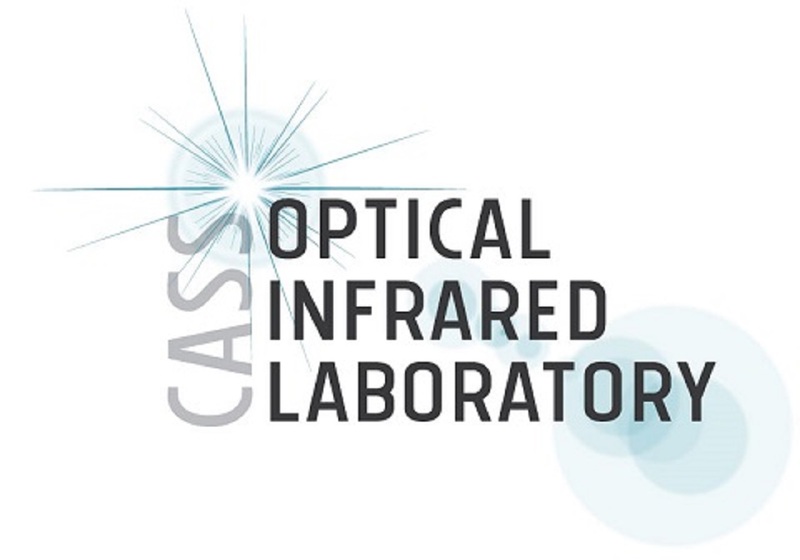 The Center for Astrophysics & Space Sciences Optical Infrared Laboratory (CASS OIR lab) specializes in optical and infrared astronomical instrumentation that uses innovative techniques to answer a range of astrophysical questions. 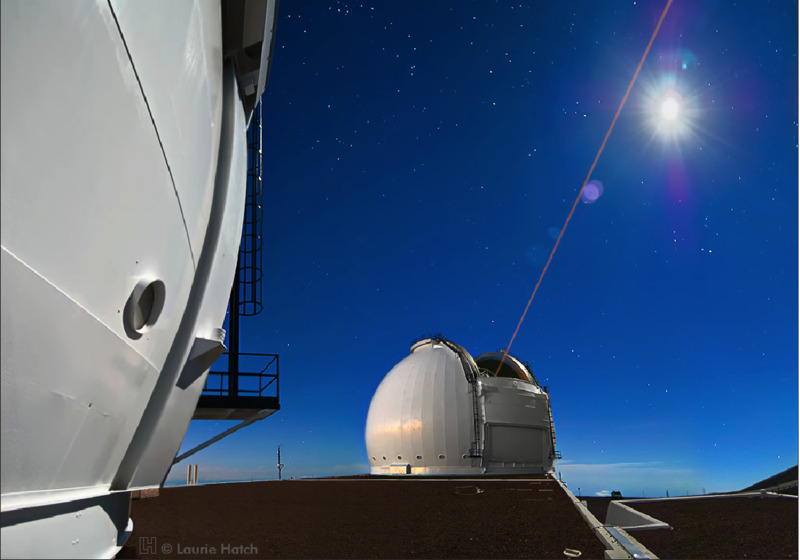 Our team makes use of these instruments to conduct cutting-edge observational programs to study distant galaxies, supermassive black holes, stellar astrophysics, and the Search for Extraterrestrial Intelligence (SETI). 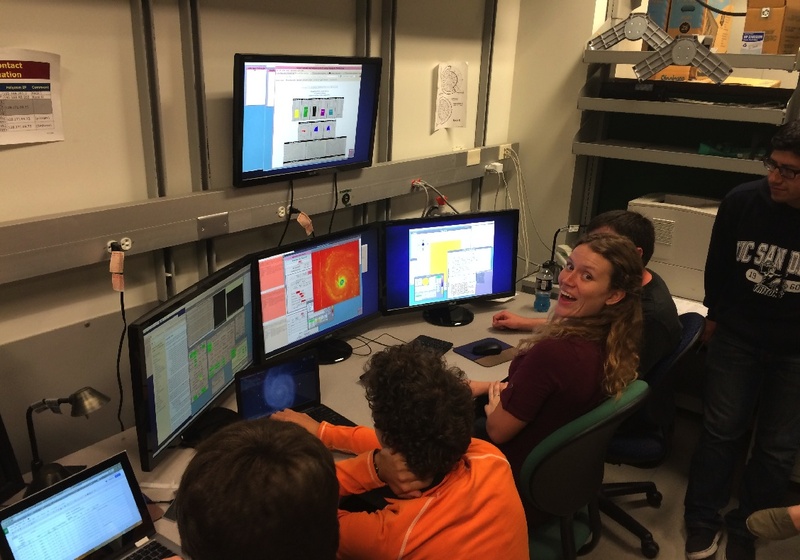 Our lab designs and develops instrumentation for Lick Observatory, W.M. 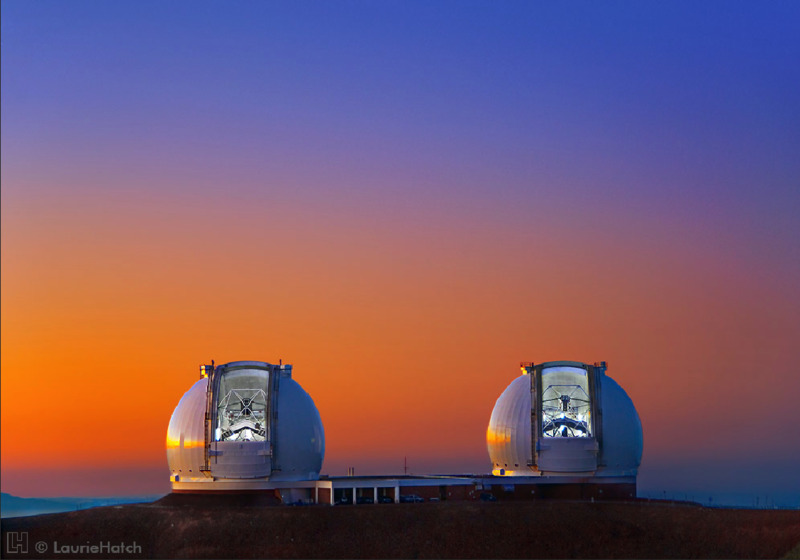 Keck Observatory, the Thirty Meter Telescope (TMT), and other telescope facilities at Mauna Kea observatories. 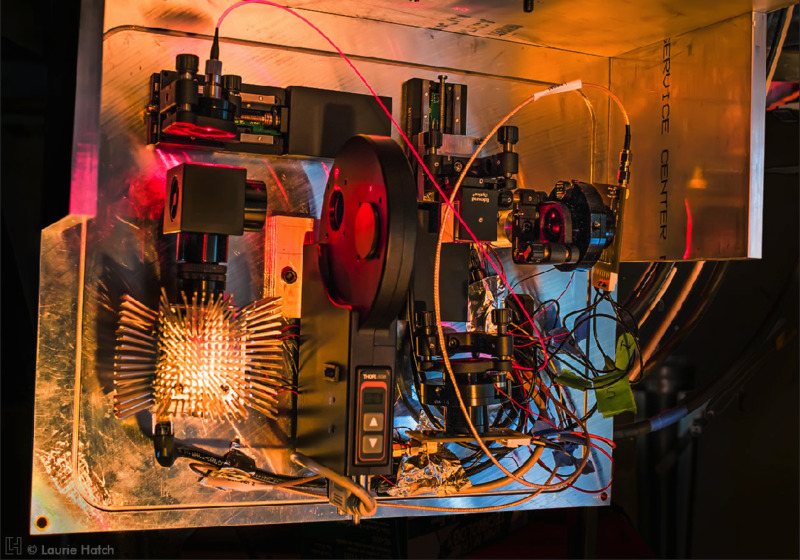 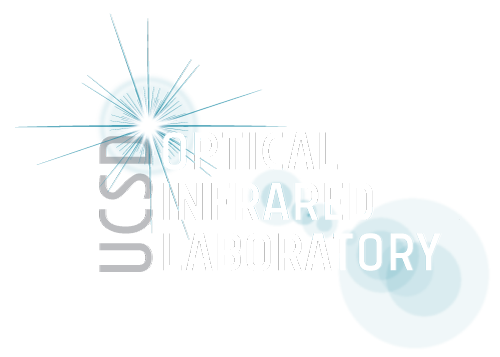 Our lab particularly focuses on astronomical instruments that work with adaptive optics systems, near-infrared integral field spectrographs, advanced data reduction pipelines, and optical and near-infrared SETI instrumentation. 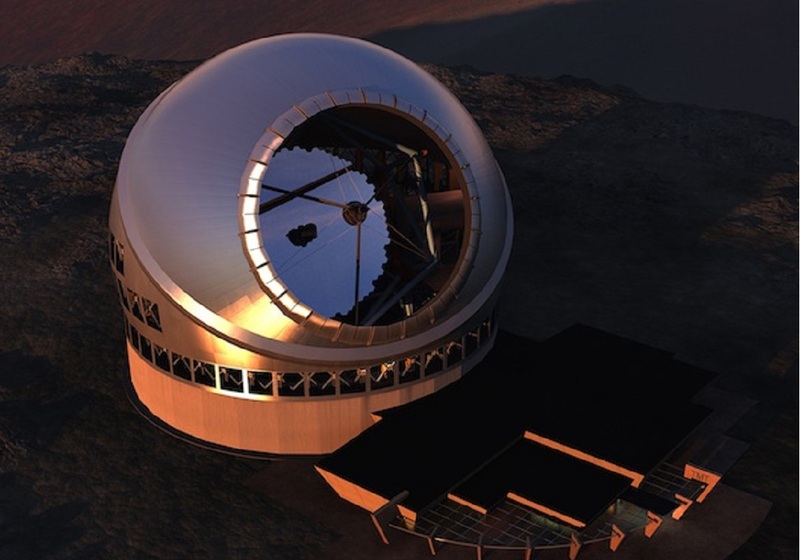 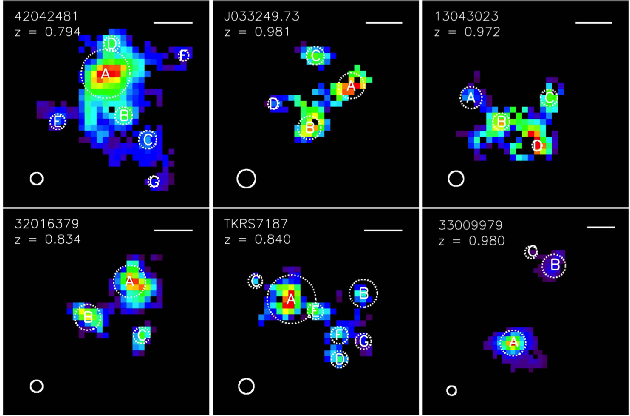 We collaborate with UC Observatories, UCLA Infrared Laboratory, UC Berkeley SETI Research Center, University of Hawaii, and the Thirty Meter Telescope project office and international partners at Canadian National Research Counsil, and National Astronomical Observatories Japan. 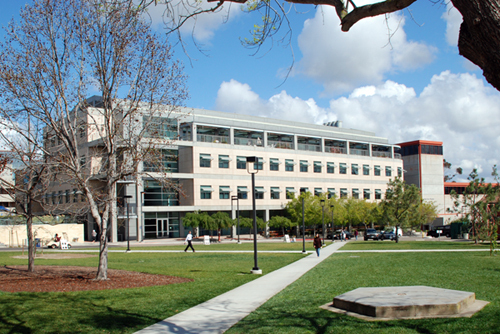 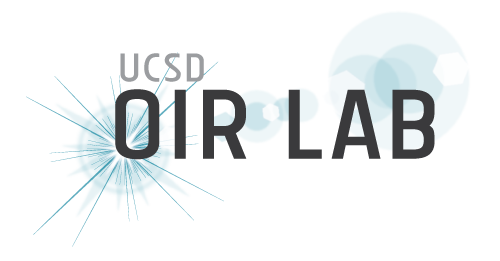 Our team is made-up of UC San Diego undergraduates, graduate students, postdoctoral fellows, and research scientists. 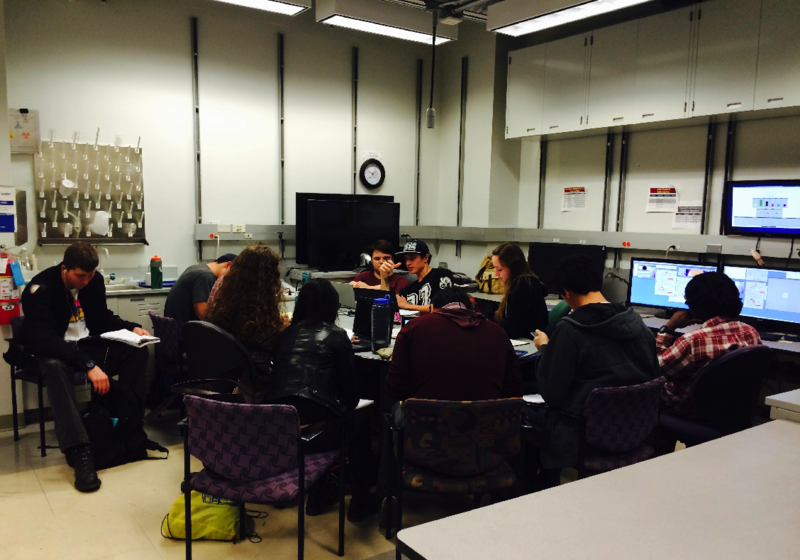 See our latest research and outreach activities from our team members.